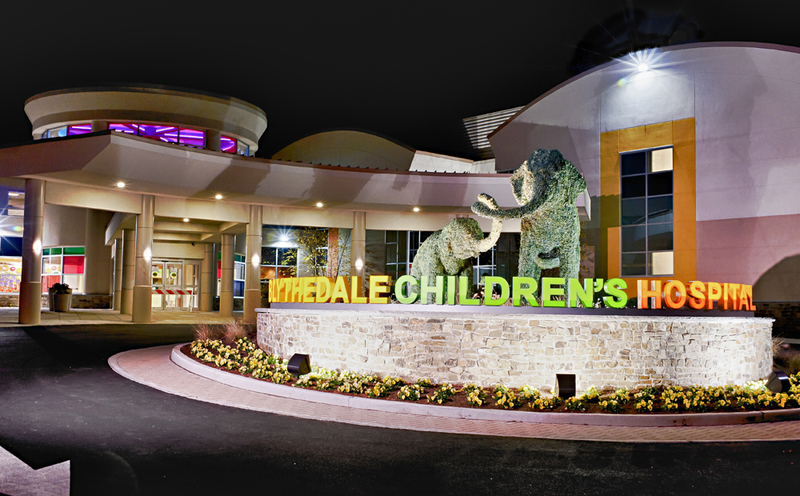 The Burke-Blythedale Hemiplegia Center is a multidisciplinary center where children with hemiplegic cerebral palsy can receive expert medical care and participate in state-of-the-art rehabilitation research. For children with one-sided weakness, the collaborative Hemiplegia Center offers patients an opportunity for a multidisciplinary examination, including consultation with pediatric neurologists and occupational therapists who are familiar with hemiparesis. The team will meet and discuss their recommendations for optimal care with parents. If appropriate, patients and parents will be told about clinical research studies that are ongoing at Burke and Blythedale. What does the Burke-Blythedale Hemiplegia Center offer? Full assessments for children with hemiplegia. Referrals to therapies and treatments, including physical, occupational, speech, and vision therapies. Treatment of spasticity and joint contractures. Enrollment in cutting-edge clinical research trials, including robotic therapy, intensive hand therapy, and non-invasive brain stimulation. Ka Lai Kelly Au, O.T.R. Please click here to download a printable flyer about the Hemiplegia Center. To find out more about our Hemiplegia Center, schedule an appointment for a clinical assessment, or learn more about our ongoing clinical trials, please contact Administrative Coordinator Lindsey Echevarria.